Recently launched Vivo V5Plus is the world’s first smartphone with dual front camera configuration to get amazing selfies. On another hand, the Vivo V5Plus is the direct competitor of already best value smartphone OnePlus around 28K. 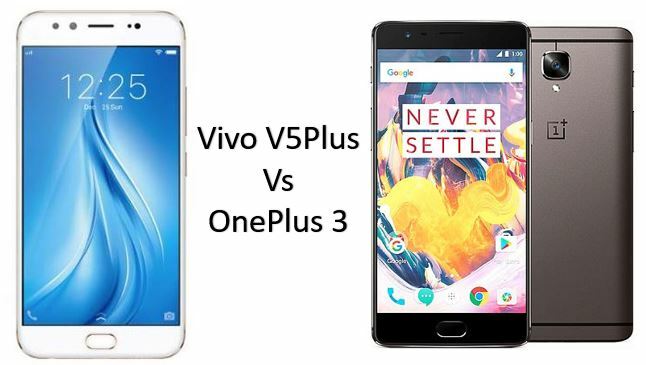 If you go specs wise there are some up and down in the configuration of both the smartphones such as Vivo V5plus has dual front camera whereas OnePlus 3 has best CPU and RAM configuration. We have tested the Vivo dual selfie camera and it is great as it offers Full HD 1080P and a variety of options for enhancing the selfies. The front camera of the V5Plus has a BOKEH effect feature that can digitally blur the background of an image. 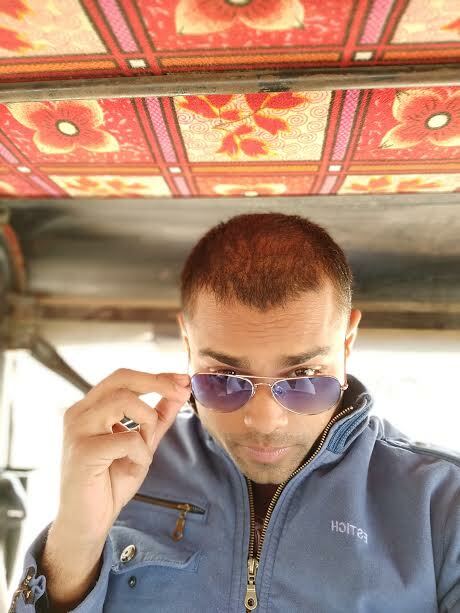 You can see the BOKEH effect in the above selfie and it really awesome. Besides the perfect selfie camera, the Vivo also has a Gorilla Glass 5 for protection. Coming to the OnePlus 3, it has almost similar specs, if you compared it with Vivo V5 Plus. But design and performance wise the OnePlus 3 can easily take over the VivoV5Plus due to a better processor and extra RAM. And if you come to the selfie then the V5Plus will beat the OnePlus 3. Also, the Oneplus is selling their phones only online but VIVO’s is available both online and offline. The offline marketing of VIVO is very strong which gives it an extra benefit because most of the peoples apart from metro cities in India still prefer to buy a smartphone from their local dealer. Also the service wise the VIVO is much better than OnePlus 3 because you can get the VIVO service center easily even if you are not residing in the metros. So, in the online space, the OnePlus still dominate the V5Plus but offline the VIVO will win the game. 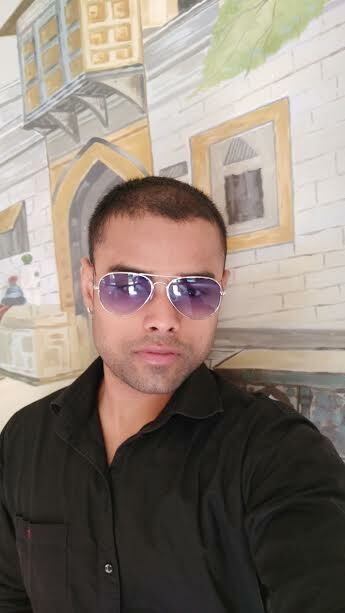 However, if you are a selfie freak and want to capture always good selfies the Vivo V5Plus is should be your preferable choice but if you want extra RAM and sleek looking design then you can move towards the Oneplus 3. Amazon Prime Video Vs Netflix: Which One to Subscribe?